Purchased by the Evans family in 2013, The Mena Creek Hotel offers visitors the same level of excellent customer service as Paronella Park has prided itself on for the last 20 years. Perfectly positioned on the Canecutter Way , The Mena Creek Hotel provides a comfortable, enjoyable, and restful stay for travelers. Traditional pub-style rooms and clean, comfortable amenities make the Mena Creek Hotel one of Innisfail’s most loved Hotels. Built in 1929, with a traditional Queensland style building, in close proximity to Paronella Park and the beautiful Mena Creek area, you will always find something to do. 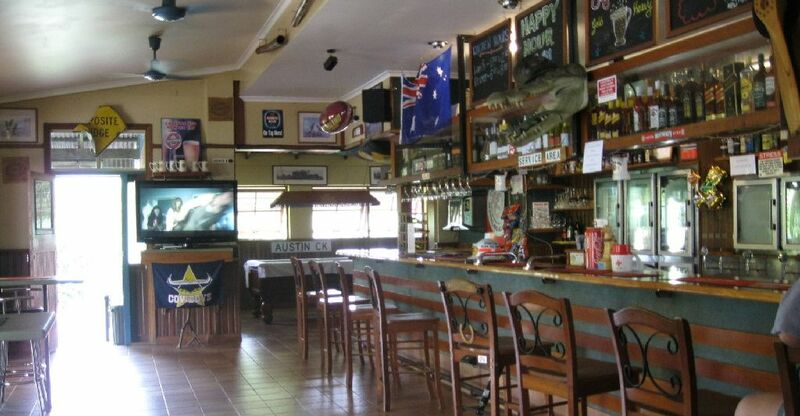 Travelers often use the Mena Creek Hotel as a base for exploring the Atherton Tablelands (Cairns Highlands), Mission Beach, the Mamu Canopy Walkway, the Waterfall Circuit and Mungalli Falls, enjoying the best Far North Queensland has to offer during the day, and returning to a great meal and comfortable accommodation at night. 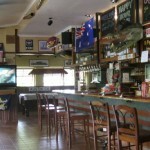 Mena Creek Hotel is a family friendly hotel offering air conditioned rooms with televisions, and a children’s play area. Discover the historical memorabilia displayed throughout the Pub, while you take in the wonderful views and clean fresh air of Mena Creek.